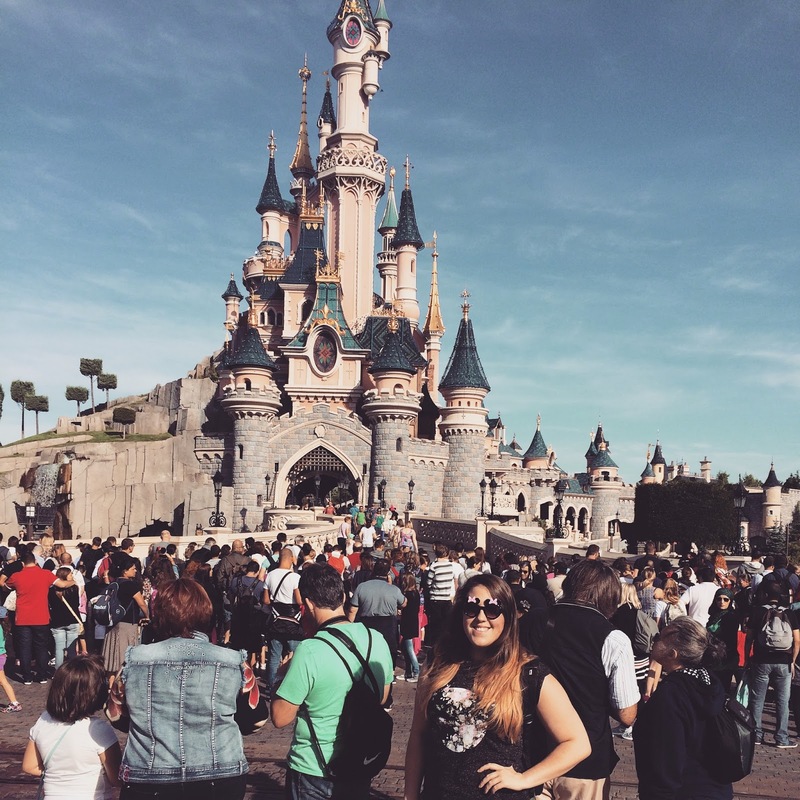 Beautiful You: J'adore Paris Day 2 | Disneyland Paris! 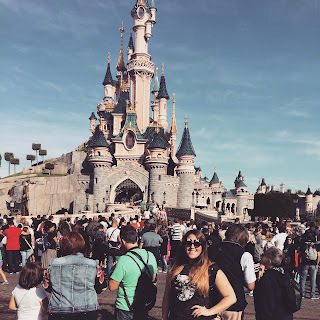 J'adore Paris Day 2 | Disneyland Paris! Our second day in Paris was probably my favourite of the whole time we were there and that's because my sister and I went to Disneyland! 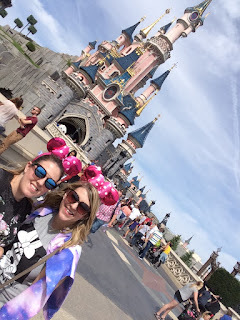 Yes, I know we are totally big kids but if you're in Paris how can you not take at least one day out and go to the place where dreams come true?! Our first mission of the day was to tackle the Parisian rail network and complete an hour train journey to even get there, safe to say we did it and got there 10 minutes before it even opened. Once we were in the park we collected our tickets, got our park maps and set off for our first ride of the day. 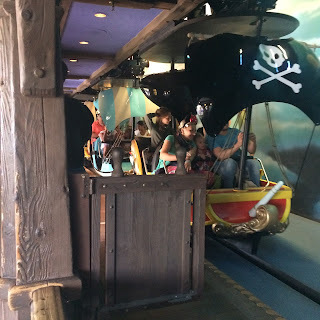 This was the Peter Pan ride as during our two previous trips to Disney the ride had broken down and we were determined to get on it this time. After riding it though I can completely see why it always breaks but I am so glad that we can now tick that one of the list of rides! 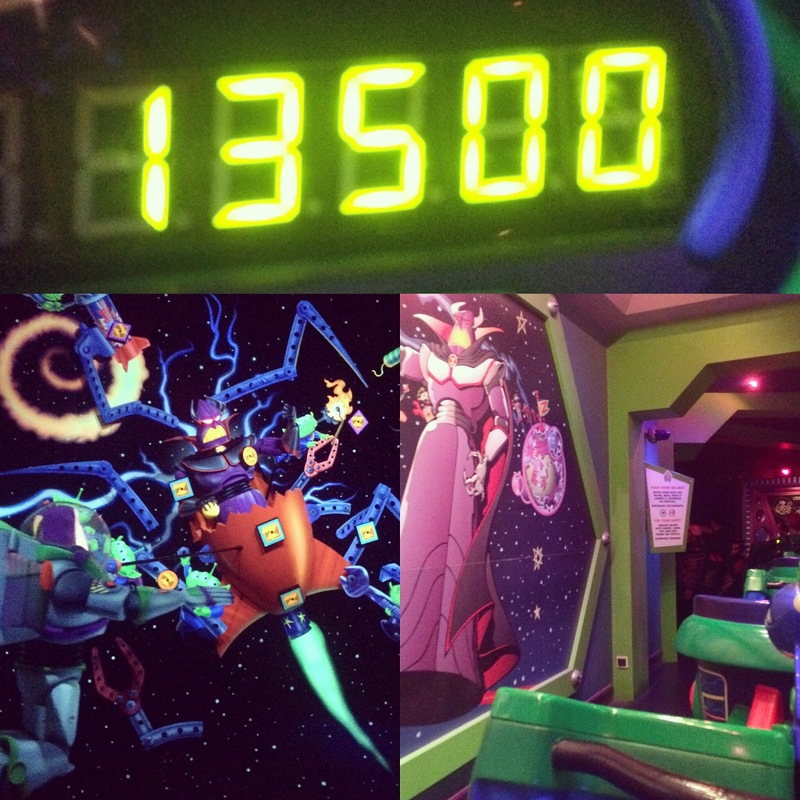 After this we made our way to the Buzz Lightyear ride to get fastpass tickets as I really wanted to go on the ride. Whilst we were waiting to go on we had a look in the shop and just chilled out for a bit. Then it was time to go on the ride and for me this was the best ride of the whole entire day because you don't just sit there, it is an interactive ride and you have to shot Zurg! I have seen so many vlogs of people going on this and I've always wanted to go on and I beat my sister which made it even better! The next ride that we went on was The Pirates of the Caribbean one because you can't not! My sister and I both love this ride because water rides are definitely our favourites. This is the one ride at Disney that we have managed to go on every single time we've been. We decided to get lunch after this and we went to Toad's Hall; I had a burger which was actually really good! The one frustration for me with Disney is how over priced all of their food is, obviously you can't just starve but the food is ridiculously priced. As we had never done it before we decided to go on the Disney Railroad and take a train all the way around the park, when you do it this way the park doesn't see very big at all! Whilst we were on the Buzz ride we met a father with daughter who gave us two free fastpass tickets which we decide to use on Big Thunder Mountain after lunch. This is the one rollercoaster ish ride that my sister will go on so this was the most adrenaline I had the whole day! 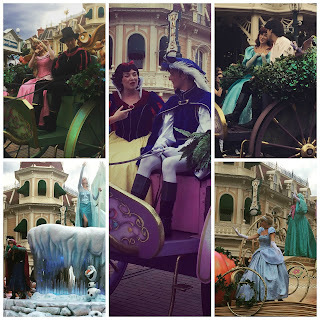 We decided to stay for the afternoon parade as we were unsure what the time last train back into the center of Paris was and we didn't want to be stranded on the outskirts of Paris if we stayed for the night parade. 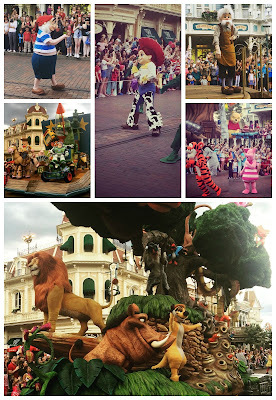 I took so many picture during the parade so I will make a collage of the photos and put them down below so you can see them. Being at Disney also calls for one thing and that is going for dinner at the Rain-Forest Cafe! This is somewhere that I have been many times before but this time I decided to try something new and I had the fajitas and they were surprisingly amazing. Obviously again the food is definitely over priced but you're in Disney. After dinner we then just did some more shopping and buying gifts for people, my sister was more into the shopping than I was because I didn't feel well by the end of the day! We then started our journey back to the hotel, just before you get to the stop that we used for our hotel there is a section of track that is overground and we saw the Eiffel Tower sparkling at 10pm which was really magical! Later that evening we just went back to the hotel and chilled out with our parents. While we were at Disney they had been to The Louvre as my sister and I weren't fussed about going inside so they made the most of their day without us to explore that. 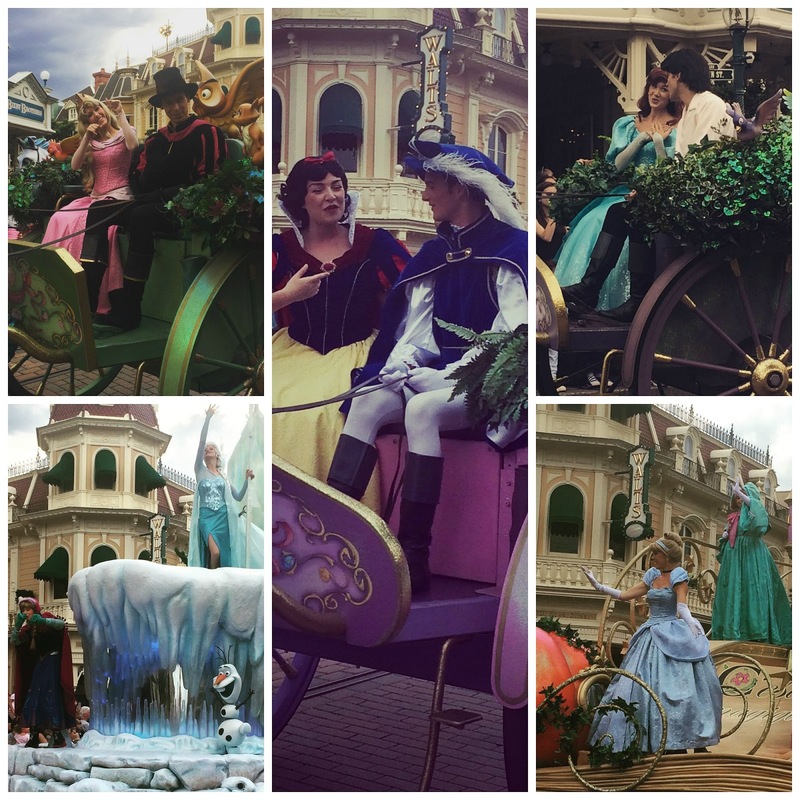 I hope you enjoyed seeing what we got up to on our second day in Paris! Leave a comment if you have even been to Disney and love it as much as my sister and I do, or leave a comment if you have never been but want to go! 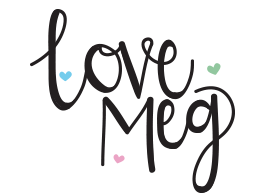 I will be back tomorrow with the next installment of the my Paris holiday series so stay tuned.